Dr. Yadav is the pioneer of paediatric care in south Haryana. He received his MD from Rohtak Medical College. 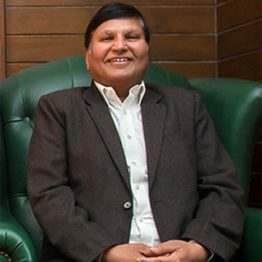 The Indian Academy of Paediatrics, Haryana, in recognition of his 38 years of service, has recently honored him with a lifetime achievement award.